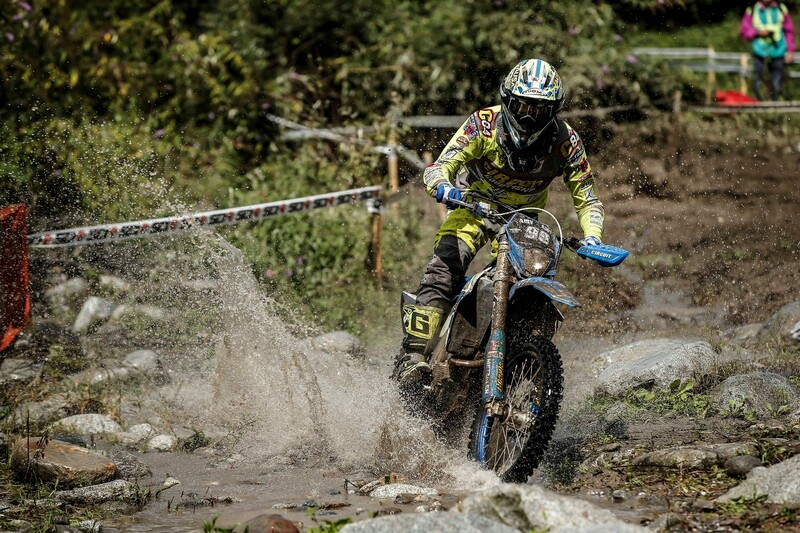 Impossible is nothing. 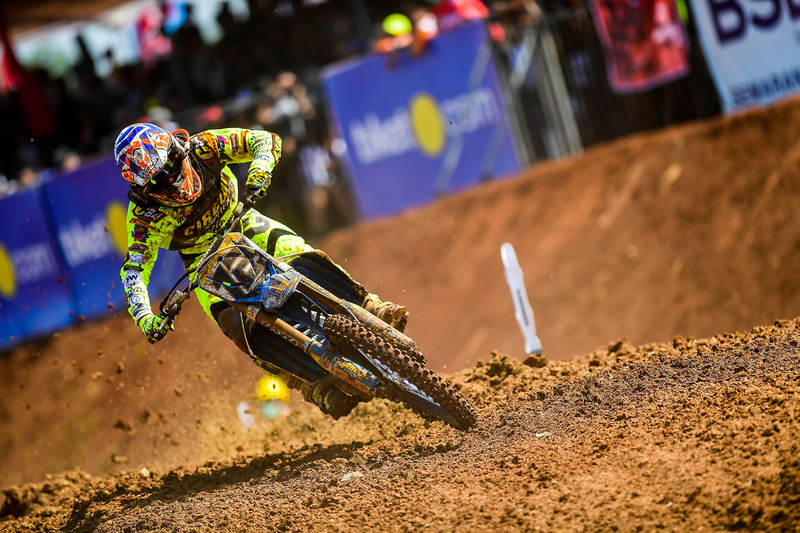 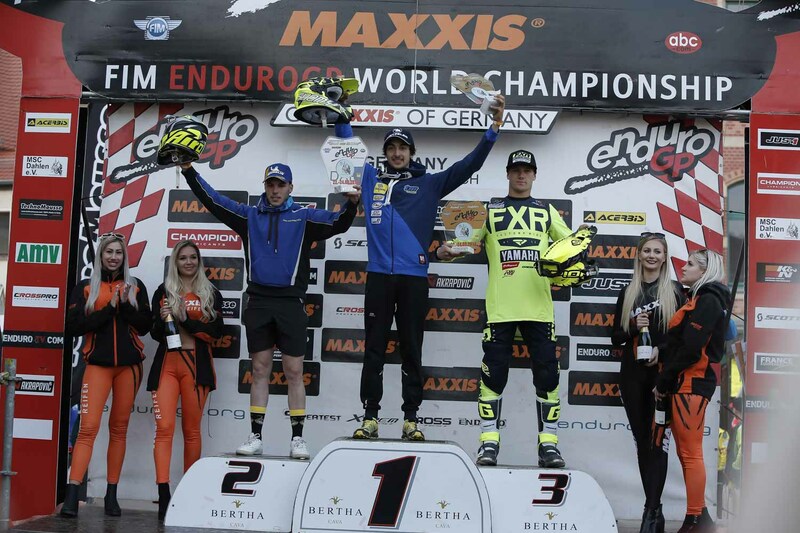 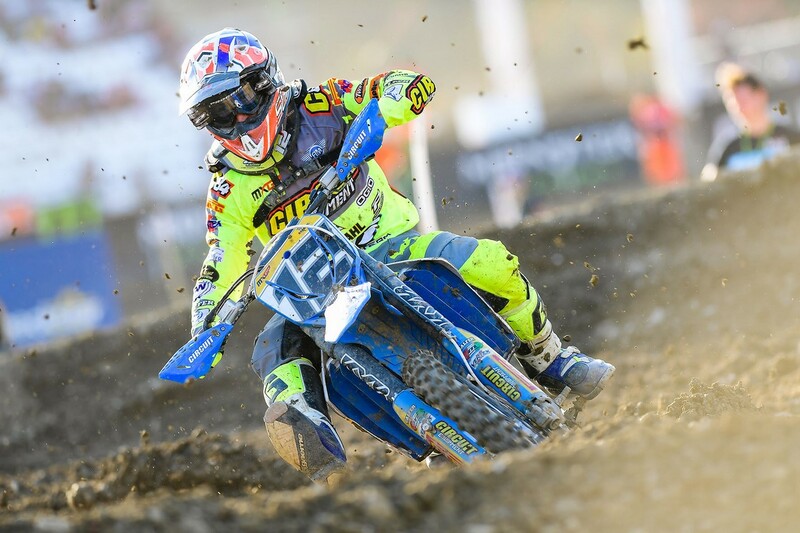 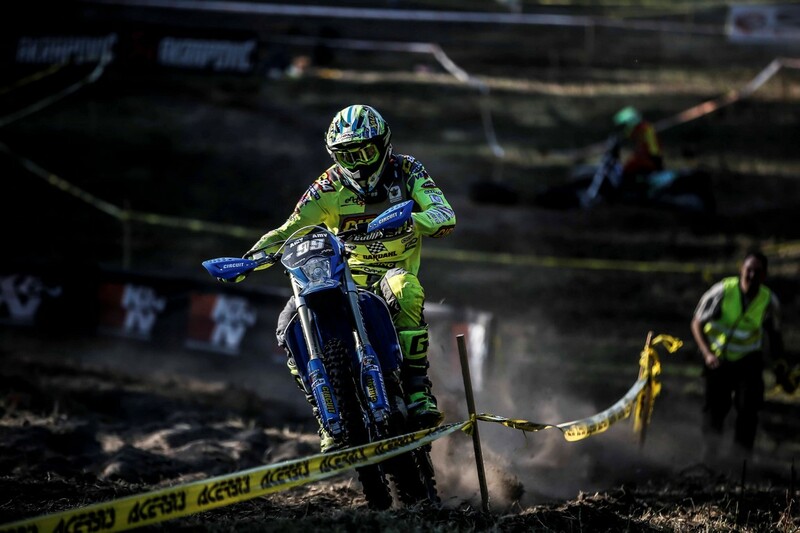 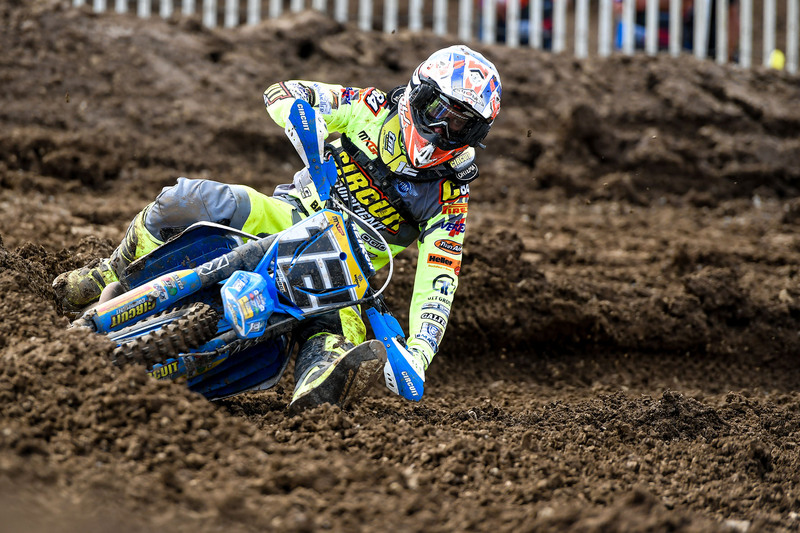 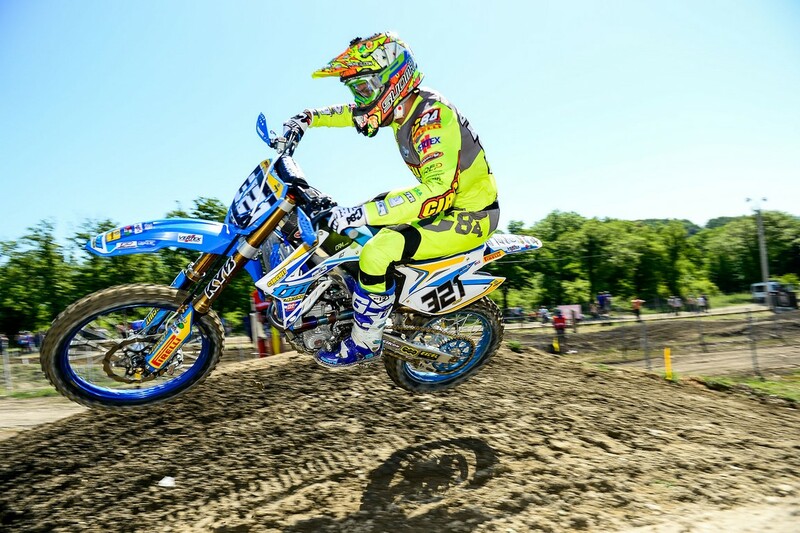 The GP of Germany has given us strong emotions and at the end of the two days of competition scheduled to raise the title of the E2 class was our Eero Remes. 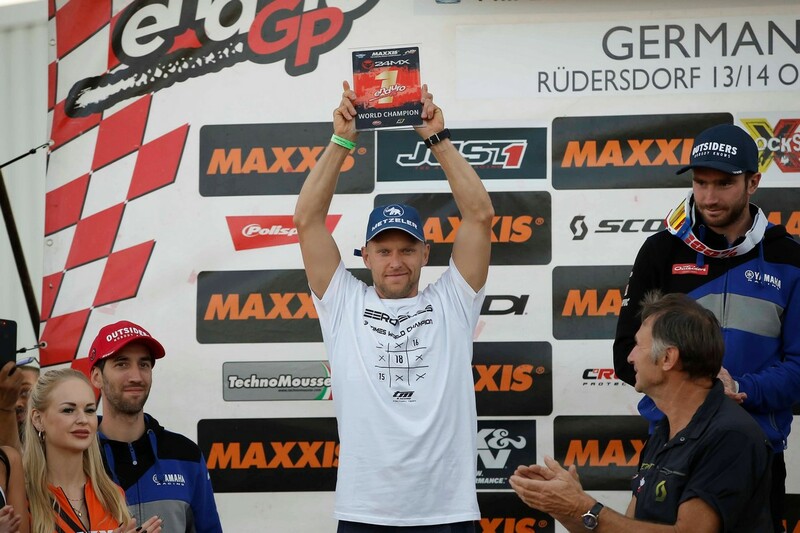 Last weekend took place the last act of the World Enduro Championship in Rudersdorf and the TM Racing Factory Team arrived in Germany with the awareness that the impossible could become possible. 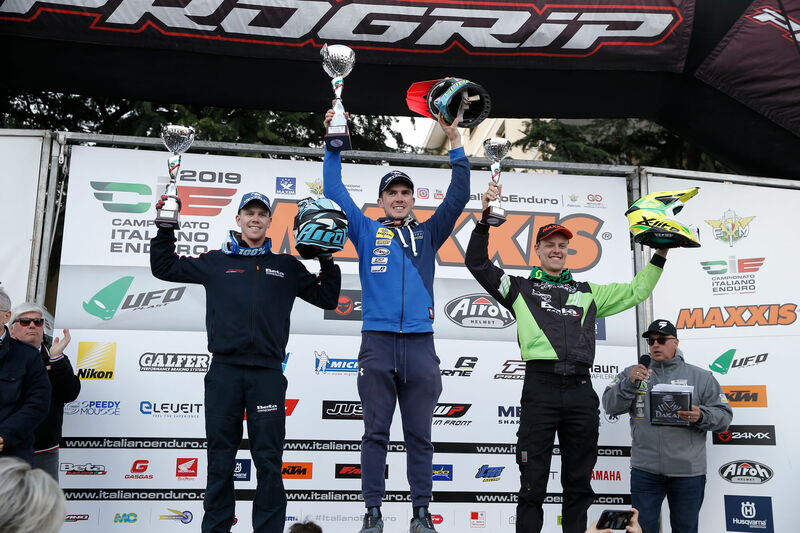 On the opening day Eero Remes ran a perfect race going to win the E2 class and gnawing some points to the provisional leader. 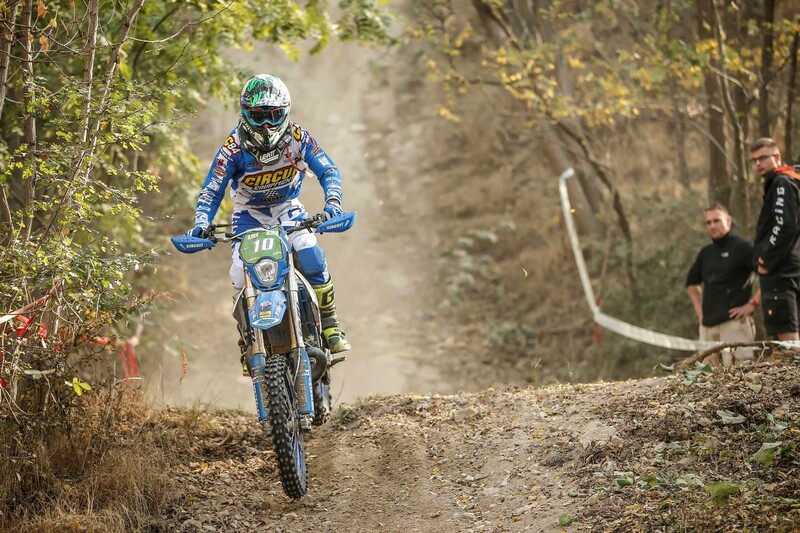 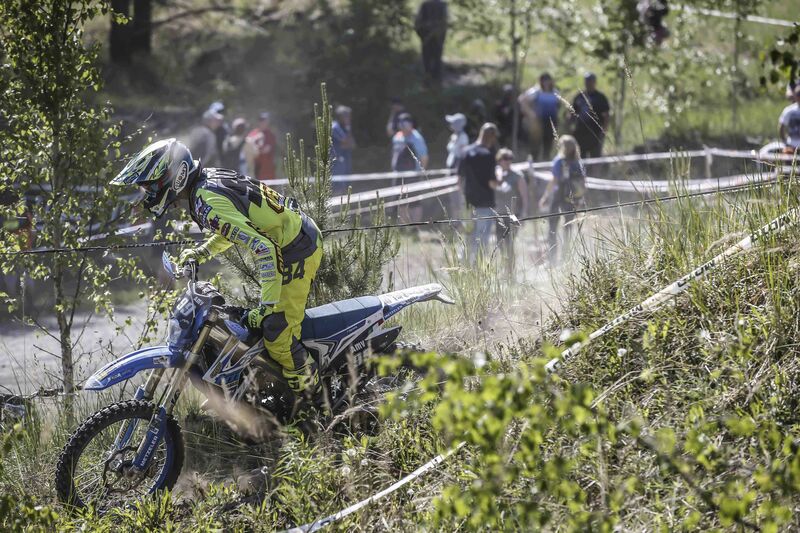 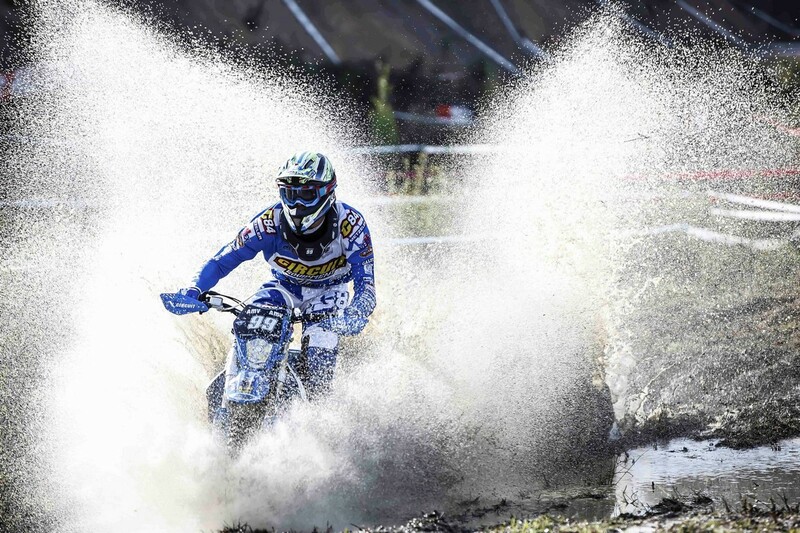 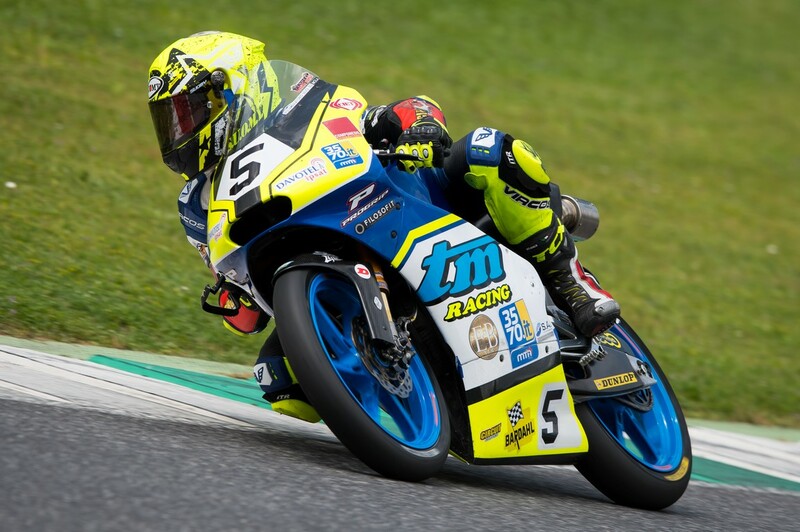 Day 2 started with our Finnish rider still among the protagonists and continued with the arrival at the mid-race of the news of the withdrawal of Alex Salvini, the provisional leader, for a motorcycle failure. 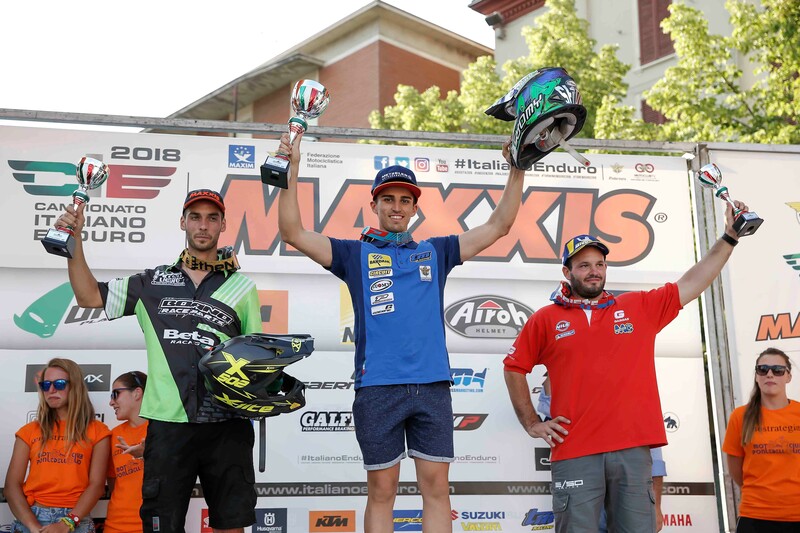 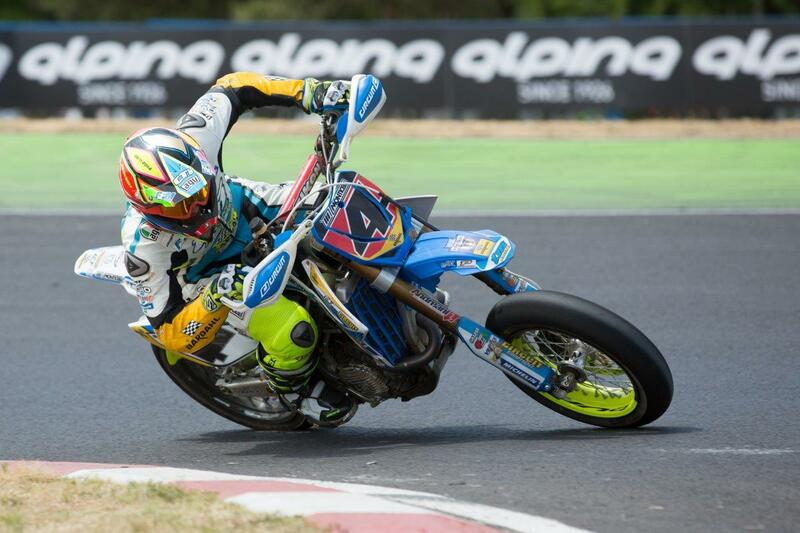 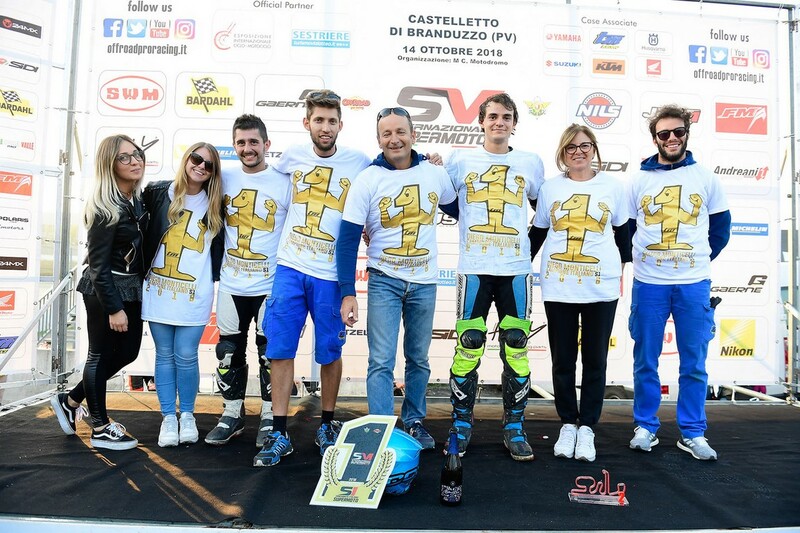 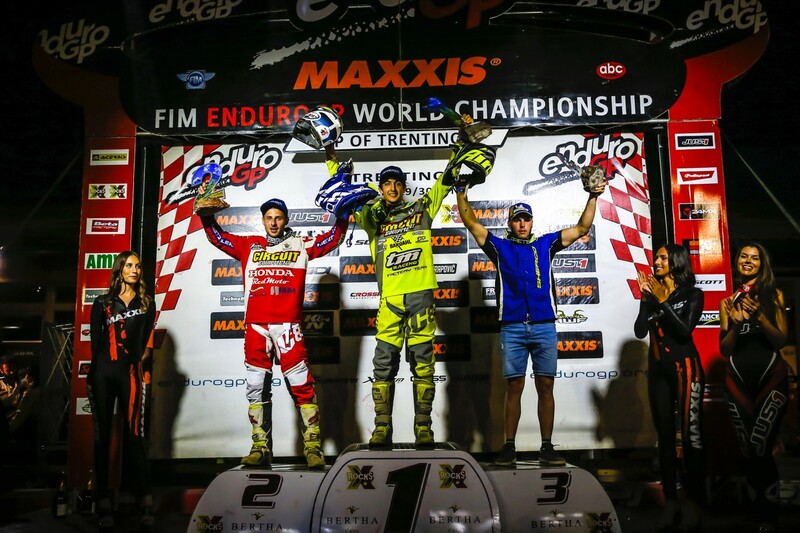 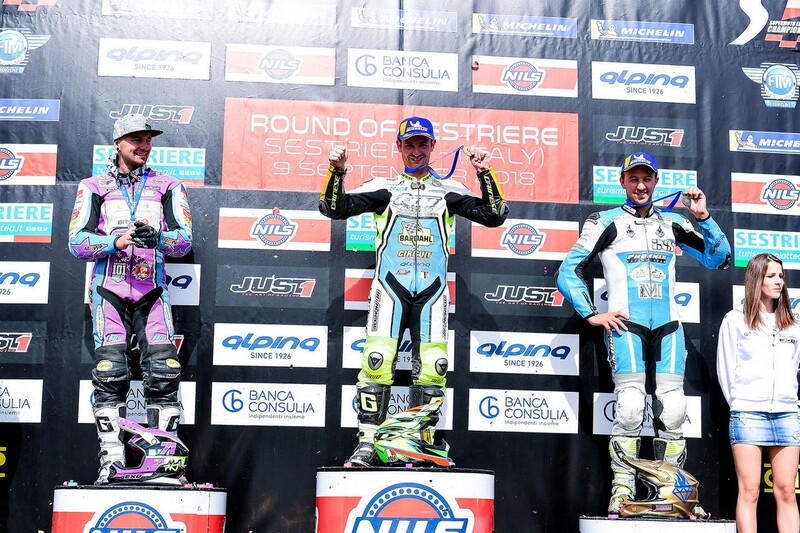 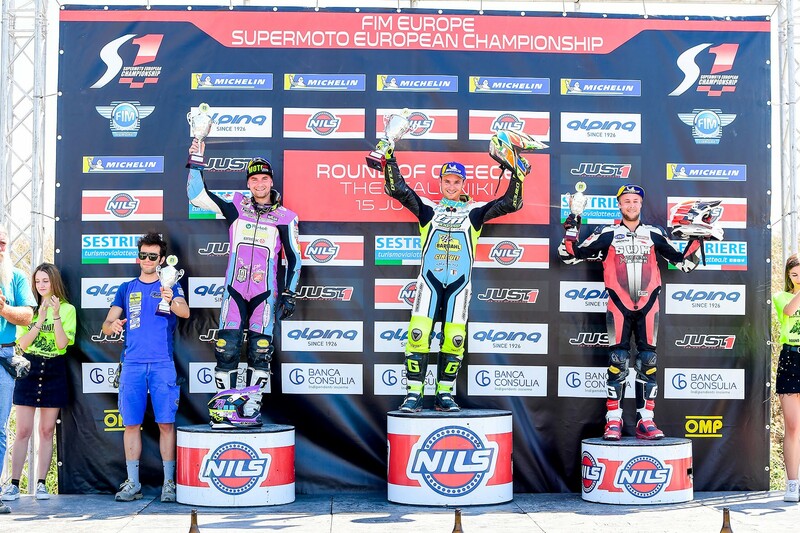 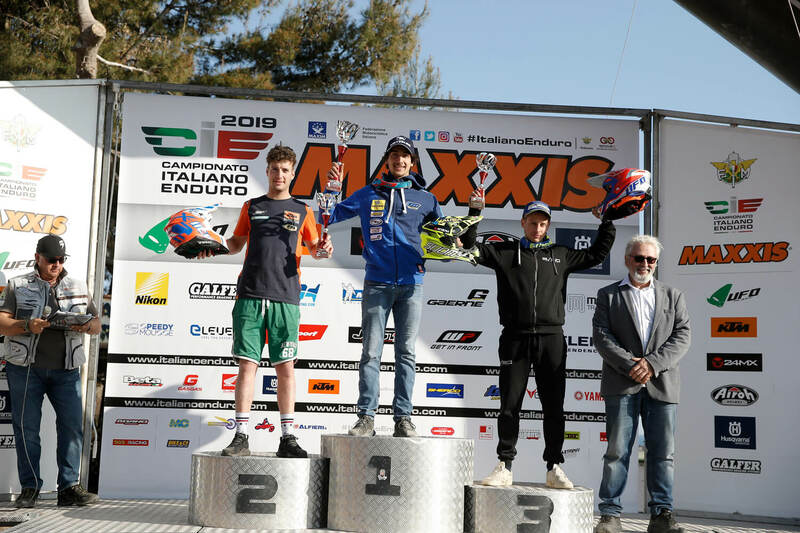 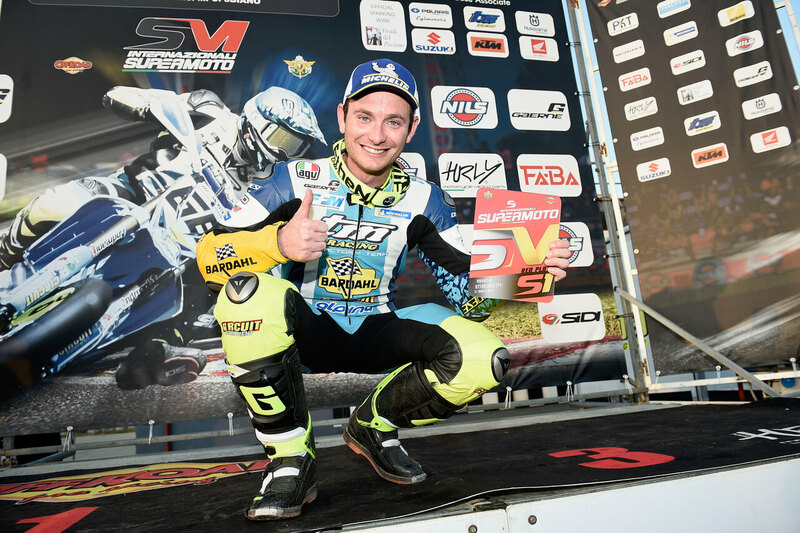 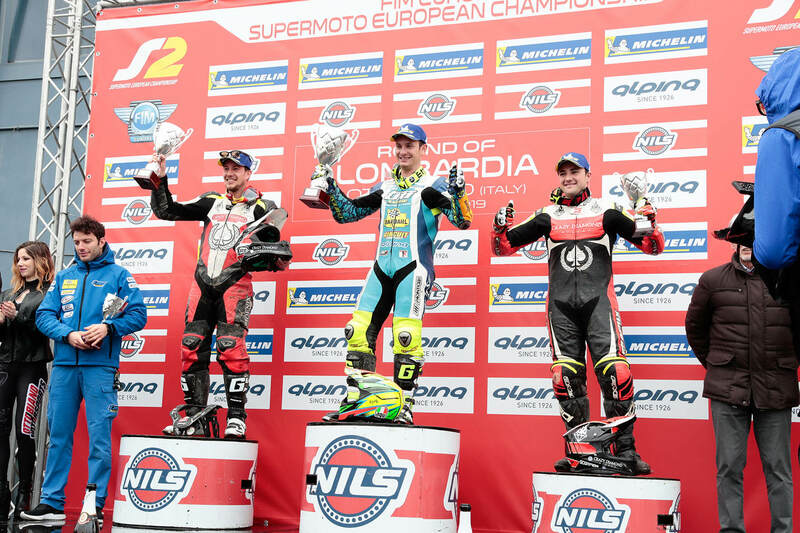 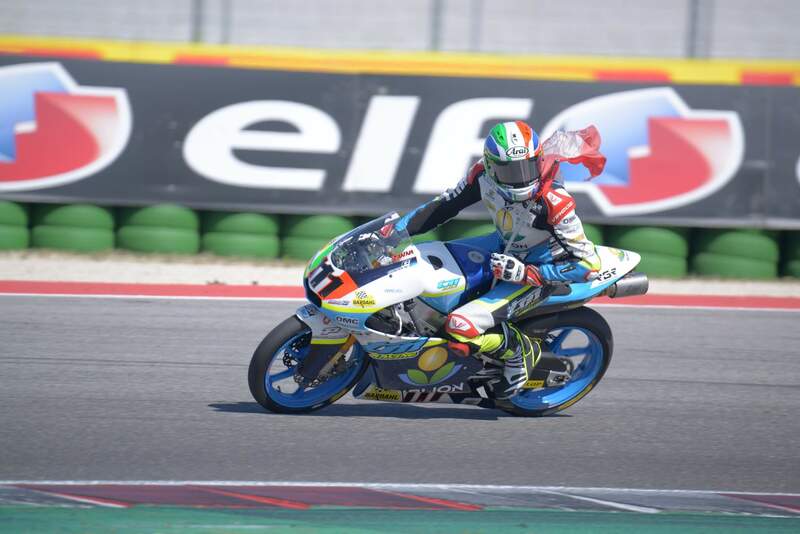 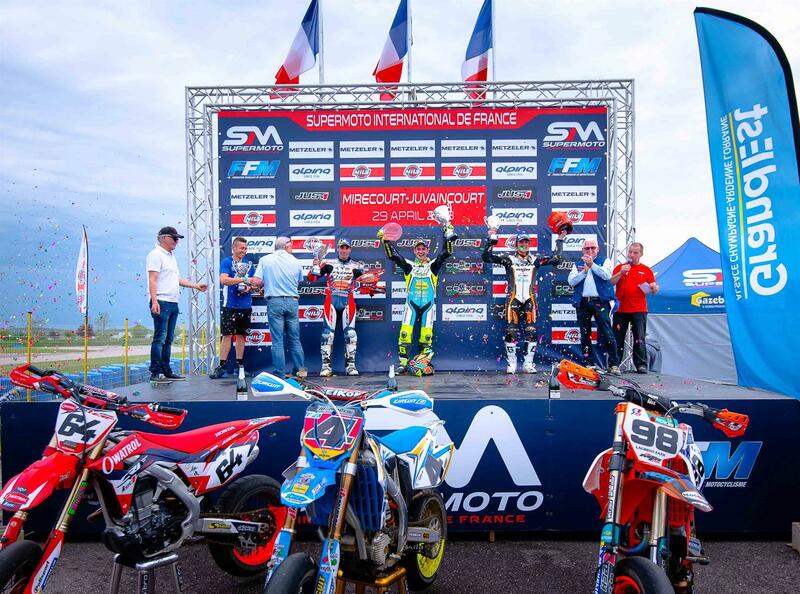 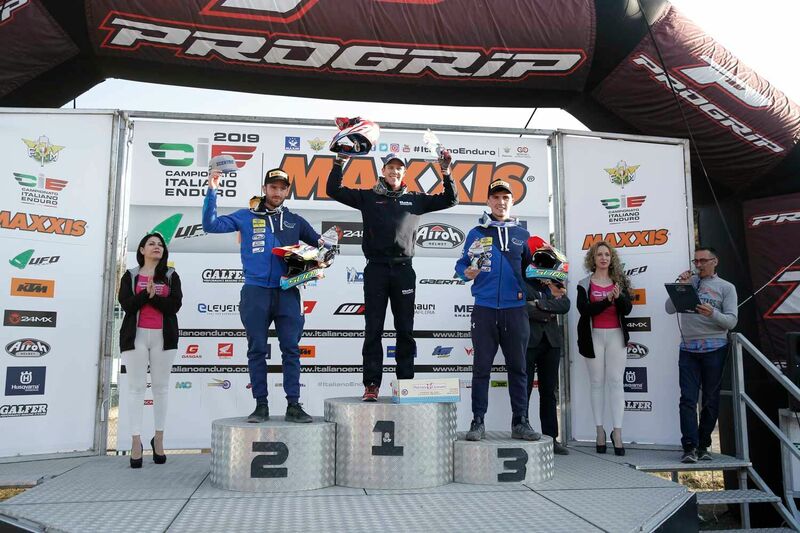 Eero Remes has thus considerably decreased his race pace by winning the much desired title of the E2 class and bringing the titles conquered with the colors of the Pesaro motorcycle house to three. 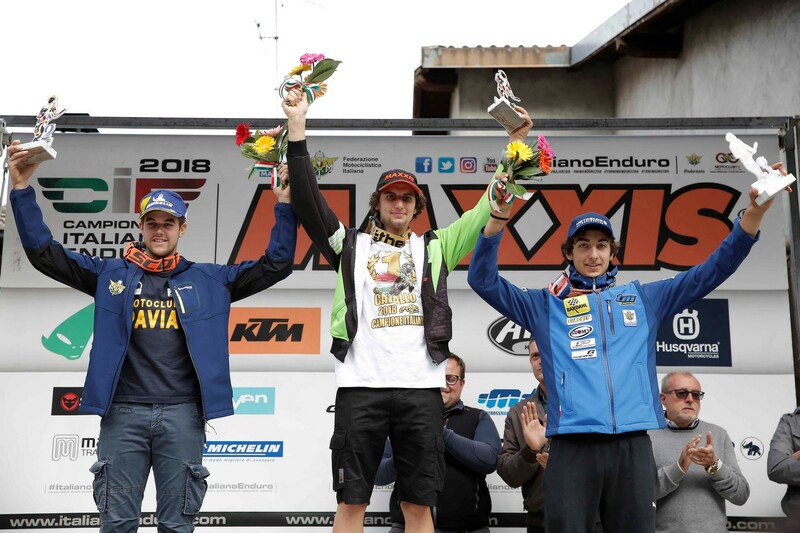 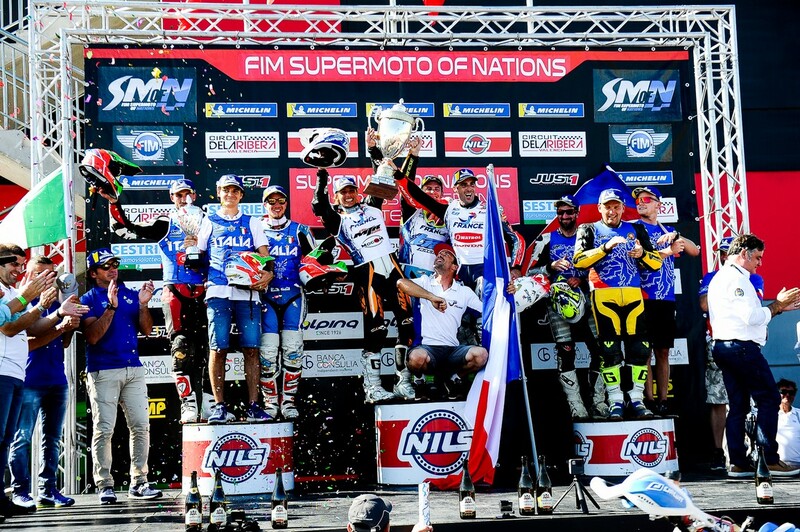 Congratulations also to our Junior rider Davide Soreca and Andrea Verona who once again have been protagonists and have reached the podium. 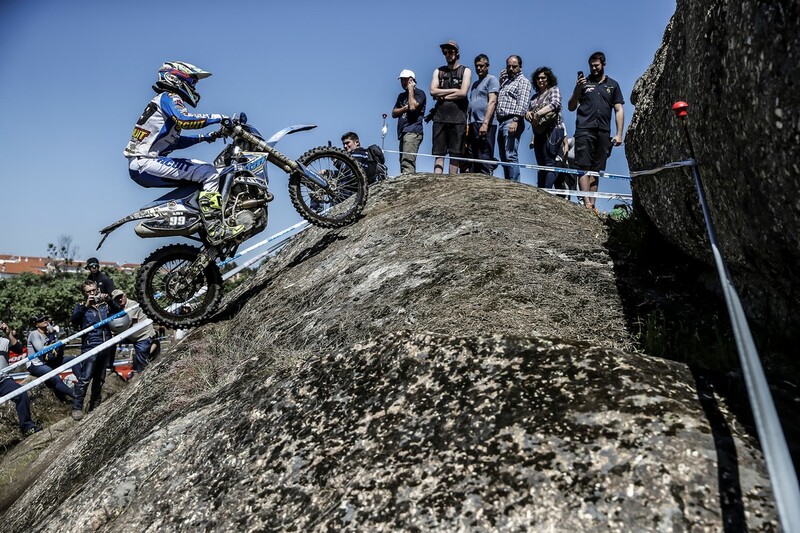 “A race of highs and lows but at the end I am happy with the second place overall obtained in the Junior class. Now we will prepare well for the next season “. 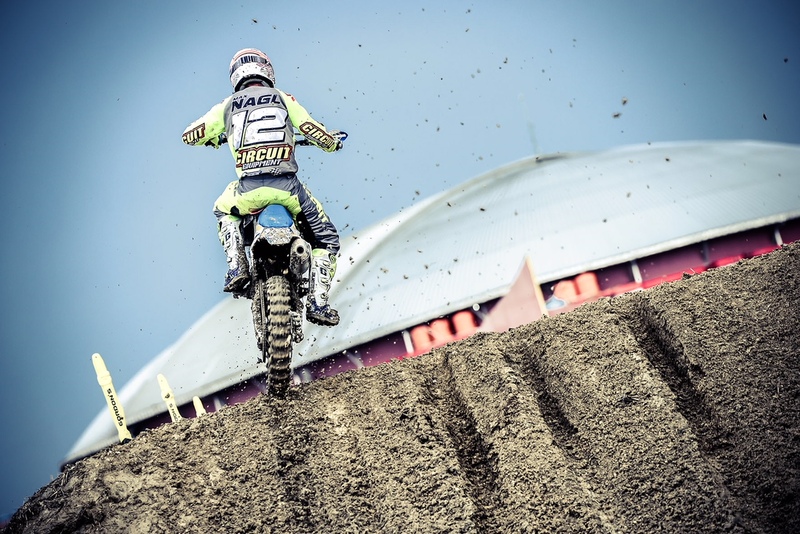 “I finished a season of highs and lows at best. 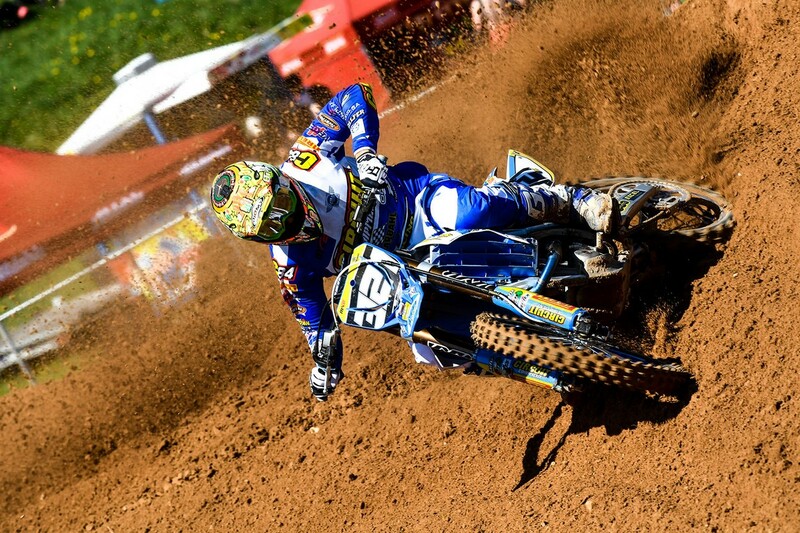 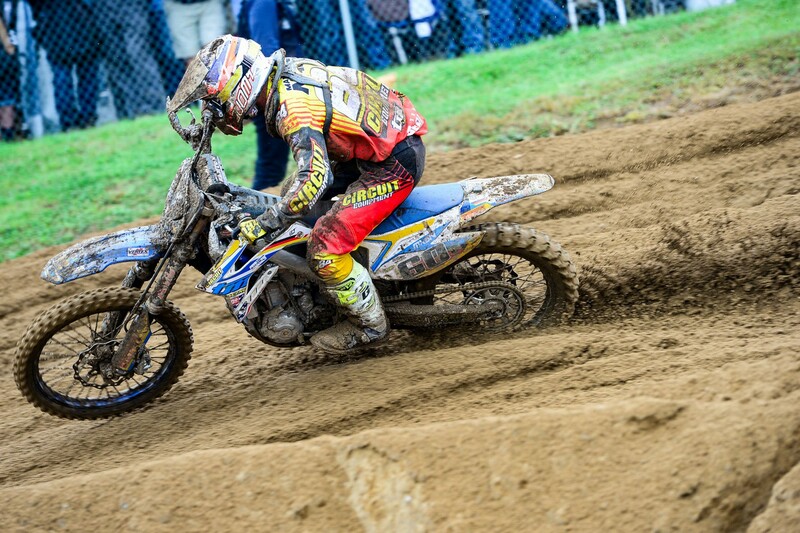 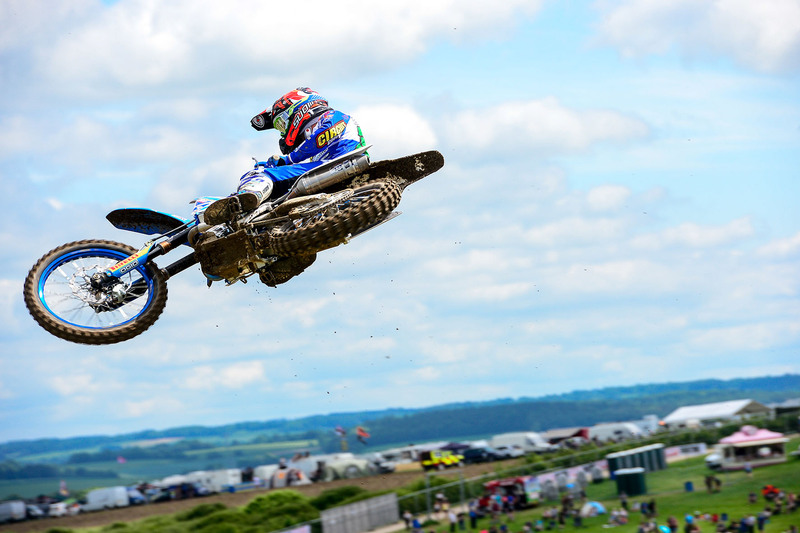 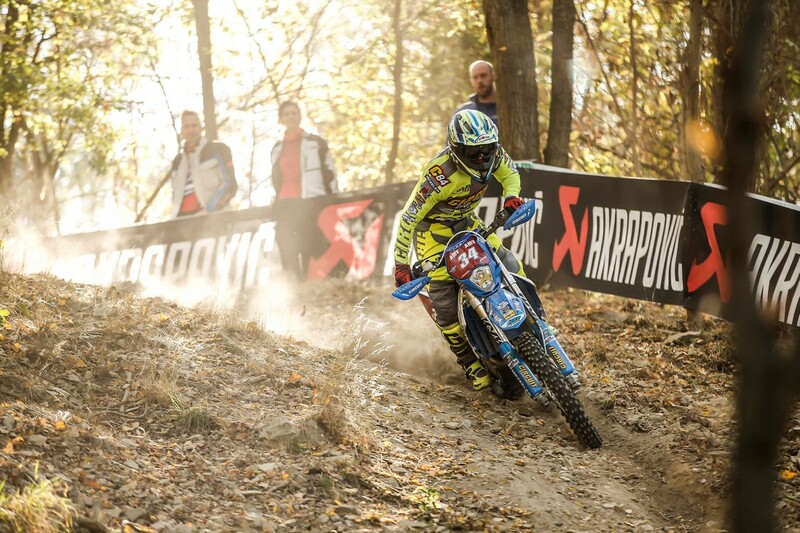 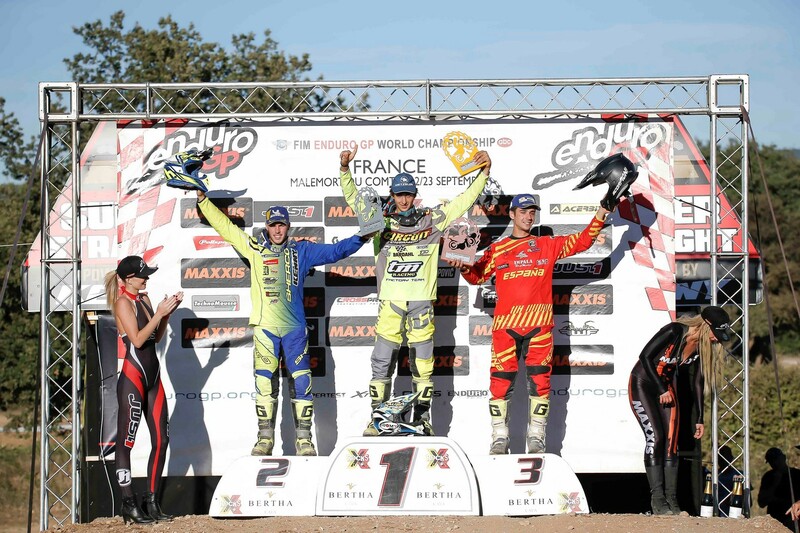 I’m happy with the second place in the J2 and the third in the Junior won in the second day of the race “.